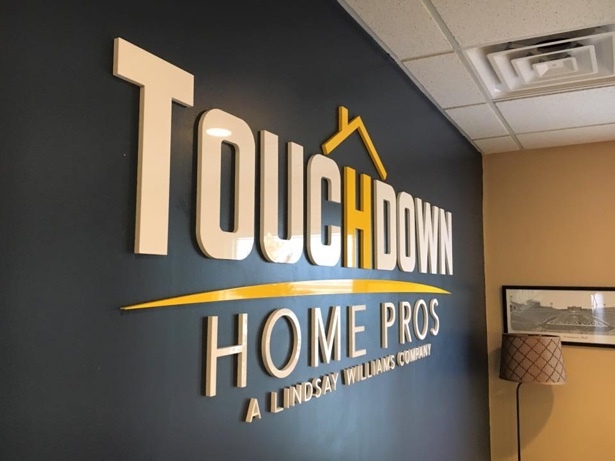 Morgantown’s premier custom 3D sandblasted sign shop. 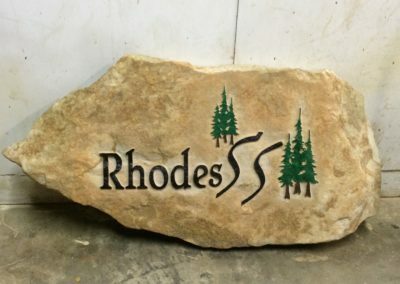 A process used to etch or engrave natural stone or high density urethane (HDU) to produce high quality, detailed signs for both commercial and residential use. 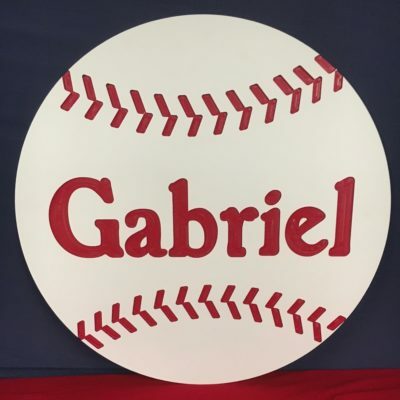 A process used to engrave various materials such as plastic, aluminium, brass, wood, high-density urethane as well as many others. Available in various colors, thicknesses and materials (metal and acryllic). 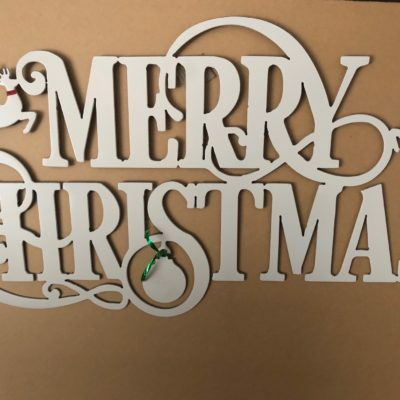 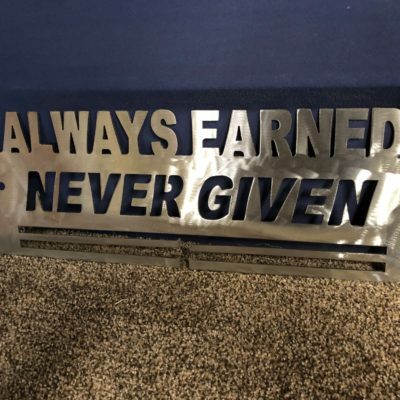 These letters are laser cut with polished edges and have several different mounting options available. 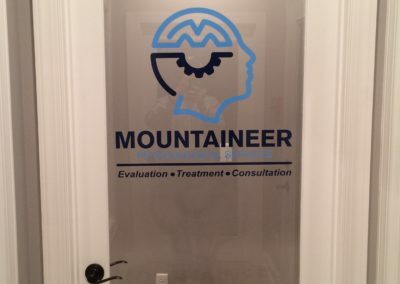 High performance vinyl decals that can be applied to many different substrates such as glass, metal, acrylic, sport helmets, mailboxes and more. 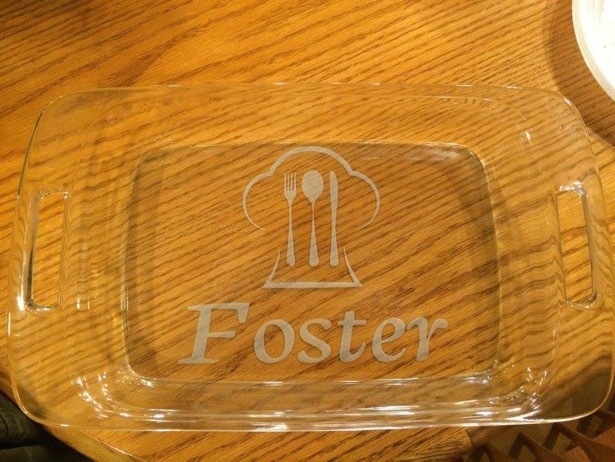 Etched glass can be a creative way to personalize many different items such dishware, glassware, mirrors and more. 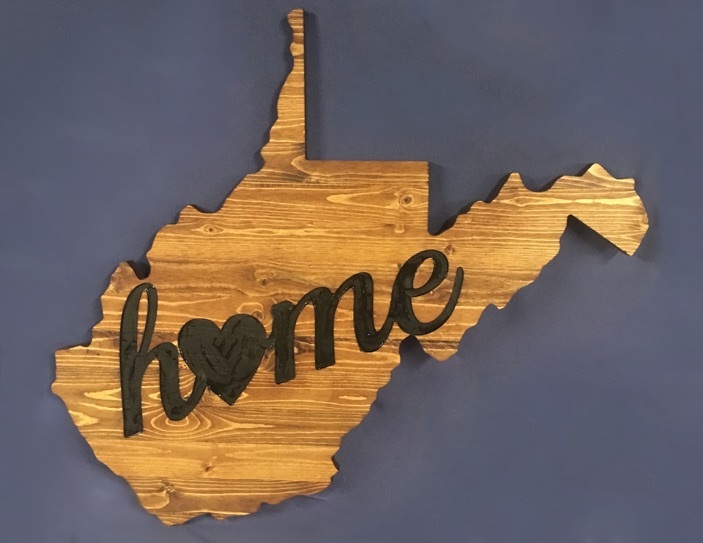 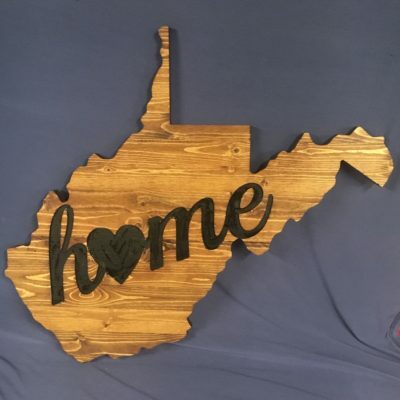 The Sign Shop, located in Morgantown, WV, is a business built on integrity, quality and trust. 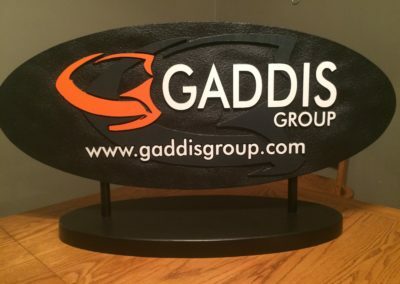 We offer a variety of products and services that will support your personal and business needs. 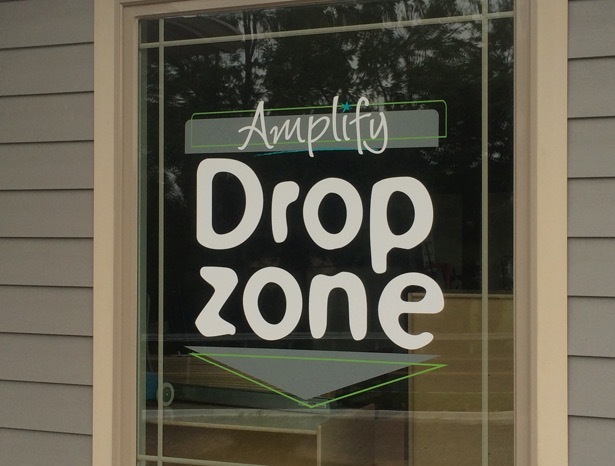 To discuss how we can support your custom signage needs please contact us.